Apple and Samsung spend a fortune on ads aimed at convincing their customers that they are different from the people who buy those other phones. But a new study suggests that owners of the iPhone and the Galaxy S III really aren’t that different from one another, especially when it comes to the types of tasks one is looking to do. “Hate all you want, you’re all just the same,” screams the headline on a new report from Consumer Intelligence Research Partners. One thing people aren’t doing much of on either device is making phone calls. Both Galaxy and iPhone owners use their phones more to access the Web and send text messages than they do for phone calls. Phone use outpaced email, but only slightly. That said, devotees of Apple or Samsung are likely to argue their device does those same tasks oh-so-much-better. And, of course, when one looks a little deeper, there are demographic and other differences. 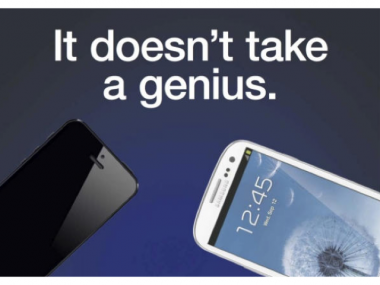 Galaxy S III buyers are most likely to have owned an Android phone in the past, with three-fifths of those surveyed having owned a prior Android, compared to just 9 percent that switched to the Galaxy S III from an iPhone. By contrast, only 37 percent of iPhone buyers had a prior Apple phone, with fully one-fifth being switchers from Android. 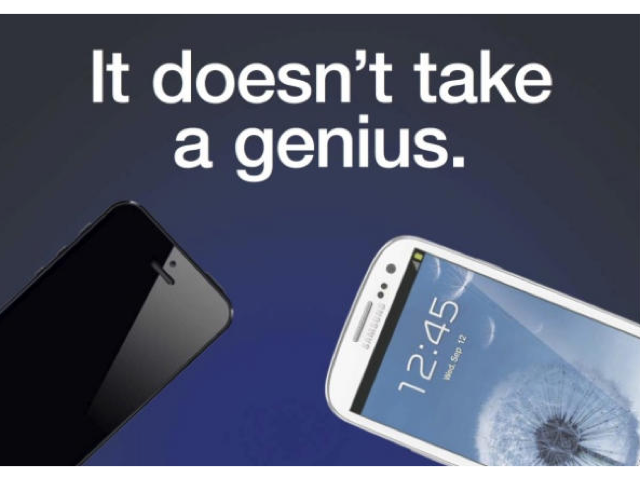 Just under a third of iPhone buyers were moving up from a standard phone, versus only 18 percent of Galaxy S III purchasers.